Welcome back for another round of bioarchaeology news from the Roman world (broadly defined, as always). November 1. 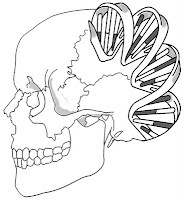 Quick plug for my new research - the Roman DNA Project was just launched. The first phase of research will be mtDNA analysis of the individuals who were probably immigrants to Rome in the Imperial period. Adding DNA information to previous data on isotopes (Sr/O/C/N/Pb) and archaeological context will allow me to investigate the origins and lives of immigrants to Rome in a way that hasn't been done before. The next phases of the project will involve YDNA analysis and hopefully a study of disease (e.g., genetic anemias) within the population. Head on over to RocketHub to contribute (money or moral support) to this venture. October 21. 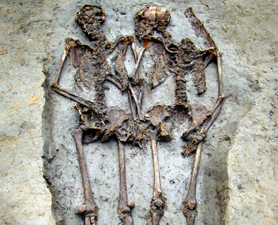 A pair of skeletons was found in Modena (ancient Mutina) dating to the 6th-5th centuries BC. The couple - male and female - appear to have been holding hands, and their faces may have been turned toward one another. One of them was wearing what looks like a wedding band. Rossella Lorenzi covered the find for Discovery News, and I covered it at Past Horizons. October 24. A skeleton was discovered during construction at a piazza in Sicily. The date of the find is uncertain - it could be the remains of an executed soldier from WWII or it could be a Medieval grave. 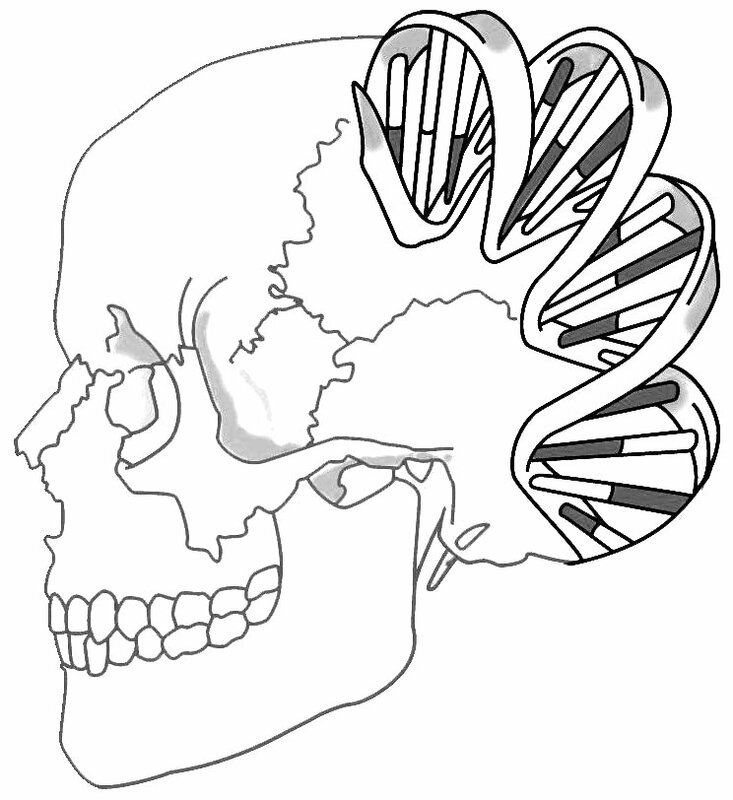 DNA analysis will take place in Pisa. October 29. A Roman-style tombstone has been found in Osijek, Croatia, dating to the 2nd-3rd century AD. Restoration work is underway, so unfortunately there is no picture of the find. September 24. There's been a bunch of research in the news about the mummies of Roccapelago. A conference was held back in September, there was a short blurb in an Italian newspaper, and a TV program about the mummies was also broadcast. I previously covered the mummies in July in my post "Pyramid of Corpses in Roccapelago, Italy," and Rossella Lorenzi of Discovery News posted a slideshow of the finds. The mummies date from the mid-16th to the 18th centuries, and many are remarkably preserved, with hair, nails, and clothing still intact. October 26. 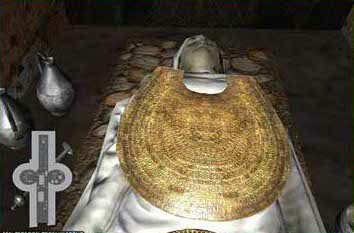 The Etruscan tomb of Regolini Galassi was given the 3D virtual reconstruction treatment. The work is part of a larger program called "Etruscanning 3D" (which is an awesome portmanteau! ), in which researchers plan to do more reconstructions to show what an Etruscan funeral and burial would have looked like (above). October 28. New research on the site of Ripoli was announced at a conference last week. 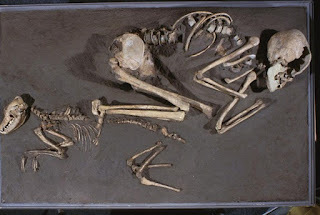 The site was discovered way back in 1867 and is famous for the Neolithic skeleton of a woman who was buried with a dog (below). New excavations actually revealed a Mesolithic habitation area with bone artifacts, flint tools, and food remains from a hunter-gatherer population. October 26. My colleagues on the Gabii Project, Jeffrey Becker and Jessica Nowlin, have a new publication out on the Orientalizing infant burials from the site. It's in the journal BABESCH, so click through, read the abstract, and check out the article.